When Boston begins to think about erecting a memorial to the victims of the Boston Marathon bombings, we will have the opportunity to reflect on both the possibilities and limitations of commemorative art. For hundreds of years, memorials have traditionally been figurative and specific. In Boston, we honor Paul Revere as a hero of the Revolution with a larger than life-sized statue of his likeness, presiding over the Paul Revere Mall. Through Robert Gould Shaw’s memorial on the Boston Common, we remember the 54th Regiment of African American soldiers who bravely fought in the Civil War; and we delight in Fern Cunningham’s bronze statue of Harriet Tubman that graces the South End Park dedicated to her memory. 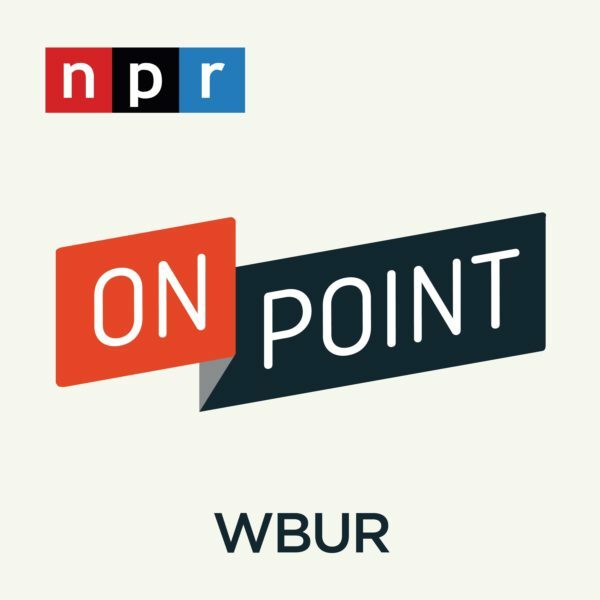 While the obelisks of the Bunker Hill Monument and the Washington Memorial deviate from this figurative norm, it is primarily bronze statues of men on pedestals or on horseback that represent our collective memory of war, resistance and national honor. Maya Lin’s 1982 Vietnam War Memorial in Washington D.C. changed this trajectory. Two black granite walls carved with the names of over 58,000 fallen soldiers are sited below grade, and are oriented towards both the Washington and Lincoln Memorials. Lin created a gash on home soil to commemorate the absence of those who fell in a foreign war and provide a place where loved ones and fellow citizens could honor them with their presence. The depth and breadth of a national and global wound is striking. And yet, each name represents one individual, one family. Similarly, Holocaust memorials struggle to balance the specificity of personal loss with the shared horror of genocide. 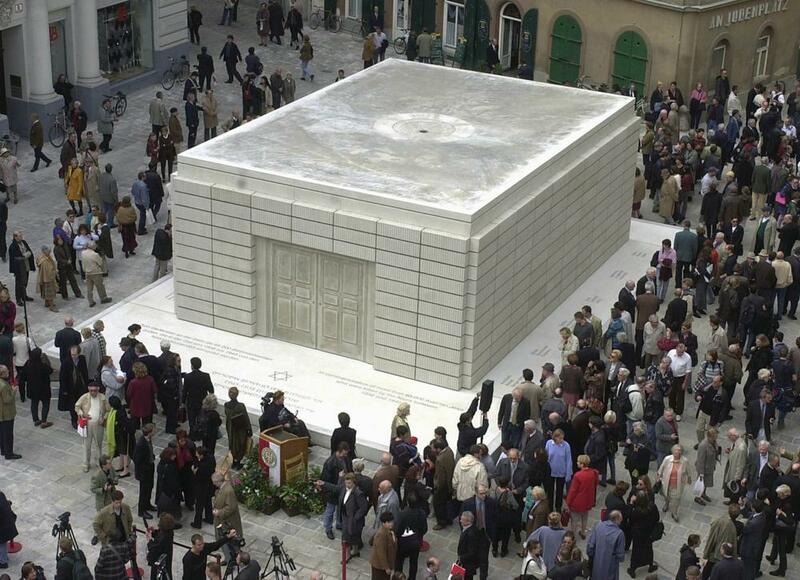 Contemporary artist Rachel Whiteread’s 2000 Judenplatz memorial in Vienna to Austrian Jews murdered by Nazis is a bunker-like sculpture made of library shelves cast in concrete and then turned inside out. The shelves appear to hold endless copies of the same book, which — because it faces inward — is anonymous and unknowable. Like many of the artist’s casts of empty spaces and voids, Whiteread’s memorial conveys the enormity of collective loss with the loss of individual stories, books, and the memories contained within. The challenge of simultaneously representing lives absent and present is echoed in the complexity of creating memorials that solidify memory — while also acknowledging histories lost and untold. Artist Shimon Attie tackled these issues in a memorial, created for the 50th anniversary of Denmark’s liberation from Nazi occupation. Consisting of nine light boxes submerged below Copenhagen’s canals, Attie attached transparencies of Danish Jews rescued to safety as well as present-day refugees from the former Yugoslavia, struggling for Danish citizenship. Like memory, these images eerily floated at the water’s edge. By juxtaposing these two different groups of vulnerable individuals, Attie questioned what was once solid and impermeable — the purity of Denmark’s history as willing heroes in World War II — and acknowledged the fluid, subjective nature of history past and present. Sadly, in recent memory, there are numerous examples of memorials responding to public trauma and violence. More than just memorials to loss, they are also places of healing and redemption. Oklahoma City held an international competition resulting in 624 entries for the memorial of its 1995 bombing. The design team that was ultimately chosen worked with a committee that included survivors, victims' families, rescuers, and civic leaders to draw up the plans. Eight years after the 1999 shooting at Columbine High School, and after several years of a participatory design process, the Columbine Memorial was unveiled as a Wall of Healing and a Ring of Remembrance in a peaceful grove of trees. 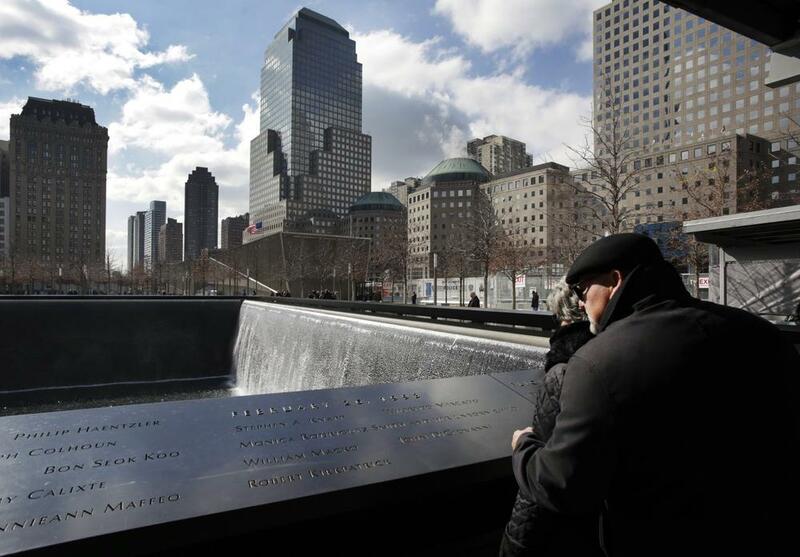 Perhaps the most widely debated memorial in recent memory is the National September 11 Memorial (and Museum) in New York. Ultimately, architects Michael Arad and Peter Walker were selected from over 5,000 entries from 63 nations. Entitled "Reflecting Absence," the memorial includes two large voids containing recessed pools in a field of trees. Set within the footprints of the World Trade Center towers, the voids are open and visible reminders of the towers’ absence. Like Lin’s tribute to Vietnam, the 9/11 Memorial contains the names of those lost; and also similar to Lin, the scale of place and the vast number of names underscores the immensity of loss, trauma and destruction. Collective memory — shared memory — not only concretizes the past, but it also offers communities the ability to connect the past with the present. Even more, it allows us as a society to learn from our past so that we can better shape our future. Communities need these embodiments of shared memory to bounce back from trauma and loss. And in times of tragedy, people turn to memorials, museums and other publicly accessible places of convening for inspiration, contemplation and connection. Certain themes thus emerge as constants in these spaces: absence and presence, healing and hope, and individual and collective grief. More than just memorials to loss, they are also places of healing and redemption. A memorial to the Boston Marathon bombings will take time and require distance from the immediacy of the events to conceive and realize. In balancing the city’s need to honor individual and collective grief, we must always recognize the true value of memorials lies in the future. This program aired on April 25, 2013. The audio for this program is not available.